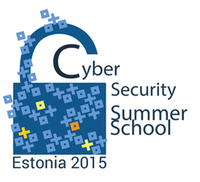 13-17 July 2015, Laulasmaa Spa and Conference Hotel. * How to live securely in a digital society? Monday, July 13: Living in a digital society, securely? The registration to summer school has already ended. This entry was posted in Workshops and tagged Ben Zevenbergen, George Danezis, Jaan Priisalu, Jon Crowcroft, Kristjan Vassil, Mehis Hakkaja, Olaf Maennel, Richard Kemmerer, Steven M. Bellovin, Tristan Henderson, Vern Paxson, Walter Willinger on May 30, 2015 by user469294. There was congestion situation when some of the requests went through, but some did not and at some point card payments did not work at all. This was when the system was taken down to make changes. Banks urged customers to equip themselves with cash. The company managing terminals Nets Estonia has confirmed that the failure resulting in overloaded card payments was caused by old data erasure process which has become too bulky. In the coming night the maintenance operation will take place which is expected to eliminate the problem permanently. According to head of EISA Vital Services Protection Division Urmo Sutermäe, Nets Estonia is not itself a vital service, but if their services are disrupted for any reason, it prevents banks to offer a vital service. In his opinion, it would help to reduce such disruptions in the future, if services continuously evaluate the extent of cross-dependencies and their impact and reduce the associated risks by having alternative solutions. Not clear what merchants should do. Should they have a backup PoS terminal serviced by different card payment processor? This entry was posted in Critical Information Infrastructure and tagged Nets Estonia AS, Urmo Sutermäe on May 20, 2015 by user469294. The European Commission presented a new plan for internal security, which is driven by the concern that powerful encryption is helpful to crime and terrorism. The initiative will not leave Estonia untouched as currently ID card provides encrypted communication ability. Prime Minister Taavi Rõivas announced that Estonia should not give up to pressure by allowing to create a backdoor in ID card. Taavi Rõivas confirmed to Eesti Päevaleht and Delfi that cybersecurity and data confidentiality is fundamentally important. 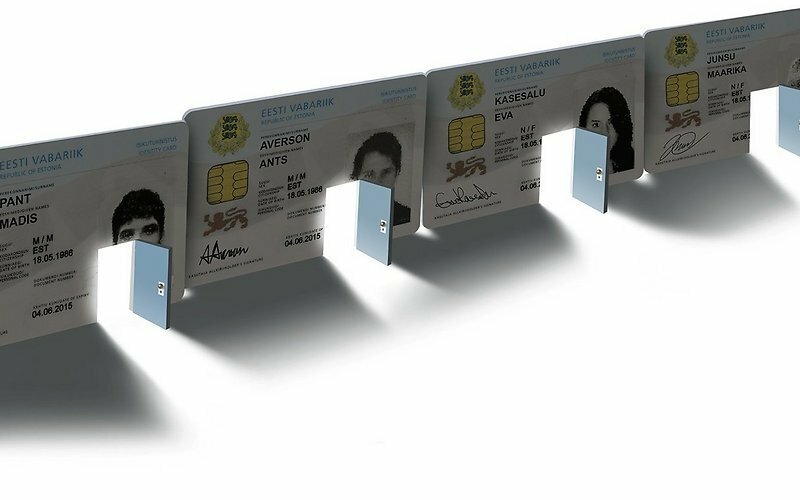 He added that the law enforcement authority will have to find other ways to control crime, “Estonia is of the view that the fight against crime will have to find other means and not at the expense of ID card security“. While the ID card software package includes utility that can be used to encrypt files, average Estonian does not use ID card to encrypt his communications, but merely use it as an authentication tool. Unless this significantly changes, the encryption ability provided by ID card will not be of significant interest to law enforcement authorities. Even today, If a law enforcement authority would want to decrypt files encrypted with ID card, they could use official feature built into the ID card which lets ID card manufacturer to reset PIN code and gain authorization to private key operations (i.e., decryption). Anto Veldre: This it is not very likely that some criminal would like to go to migration authority, give biometrics to the government and start to encrypt. Isn’t there any easier way to do it? 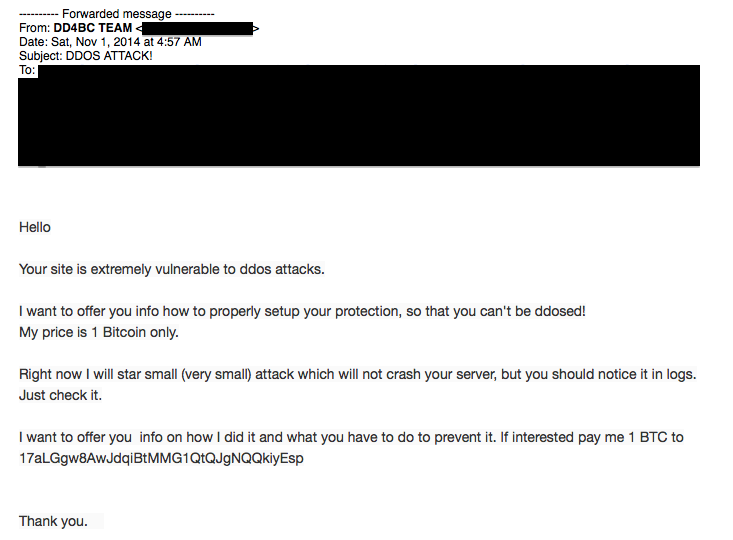 Western world do not like that terrorist can send encrypted emails. 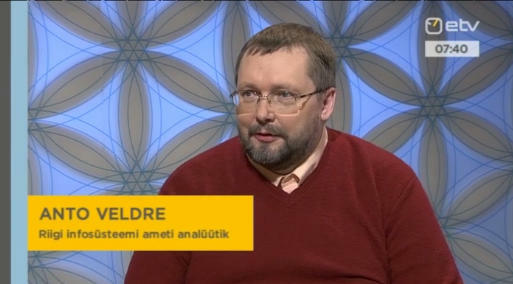 Interviewer: Is Estonian ID card in danger on the background of Europol requirements/thoughts? Anto Veldre: I don’t think so. Estonian representatives in EU can handle this problem on political level (show the danger and peoples’ trust in current system). Police have their own techniques and they can handle their work. This entry was posted in Electronic Identity, Privacy and tagged Anto Veldre on May 11, 2015 by user469294.